The Infinity Room is one of the most Instagrammed posts in recent memory. With lightbulbs and mirrors simulating the stars in the sky, it’s easy to see why. Yet not many people know the artist behind this room. 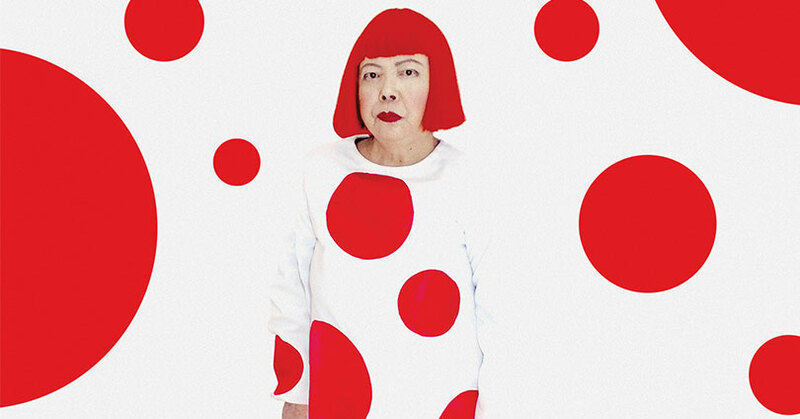 Not many people know of the difficult life story of Yayoi Kusama. This story is what director Heather Lenz is trying to tell in her film, Kusama: Infinity. But is Infinity a documentary that effectively tells the life story of Yayoi Kusama? It is… But as the wise man, Obi-Wan Kenobi once said, from a certain point of view. The film isn’t an informative documentary about Kusama’s life. Instead, Kusama: Infinity tells a story of a person rising from the ashes to become one of the world’s most renowned artists. Kusama: Infinity follows the life story of Yayoi Kusama. 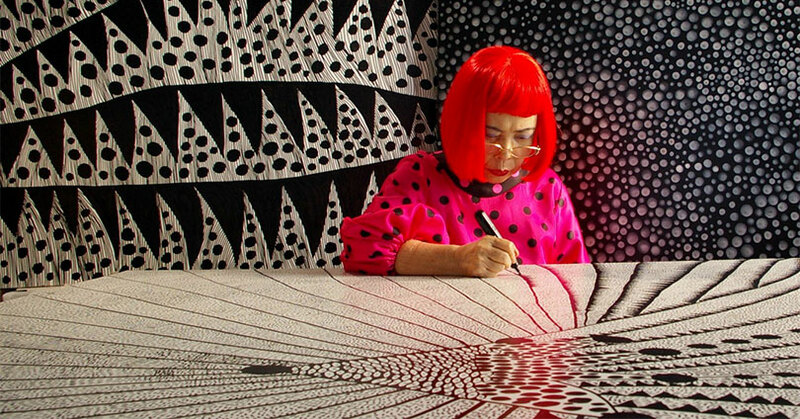 Yayoi Kusama isn’t a name that’s been known until the past decade or so. Her Infinity Room is easily one of the most recognizable interactive art pieces in the world. Yet what Kusama: Infinity shows is that Kusama has been a visionary artist for several decades now. Unfortunately, being a female and Japanese artist wasn’t the easiest back then. The film does a good job of highlighting the many struggles that Kusama went through before she became famous worldwide. It really is a sad yet inspiring story. As you can imagine, there was a lot of sexism in the art world during the 70s. Although she tried to counteract this with her aggressiveness, there’s still not a lot that she could do. The film establishes that the art world was ruled by gallery directors and white male artists. There wasn’t a lot of galleries that would give her a place in the gallery. But when she finally does get that break a lot of prominent artists began stealing her work, including Andy Warhol. Yet because Kusama’s a female artist she doesn’t get the credit that she deserves. It’s a sad situation that is still a prevalent problem even today. As a result, Kusama becomes a person that you sympathize with. Someone that you’re able to appreciate her work even more. On top of all this, she’s also an outcast in her hometown in Japan. Needless to say that Japan is a conformist society that Yayoi Kusama doesn’t conform to at all. As you can probably tell, she’s a free spirit by nature and stubborn to boot. Not to mention, she’s a little weird—as most fine artists are. This is exactly why her hometown of Matsumoto and even her own family disowned her. Again, this is just more evidence the film is trying to provide in order to portray Yayoi Kusama as this tragic figure. Yet the impact of this film depends on whether or not you think that she’s a tragic figure. In a weird way, it’s kind of like Netflix’s “Making a Murderer” where it gives you facts and you decide what you think of the person. This is the kind of documentary where it gives you nothing but information about a person; to see what makes them tick. But Kusama: Infinity is trying to tell you a “character” story. A story of a tragic figure who rises from the ashes to achieve their ultimate dream. 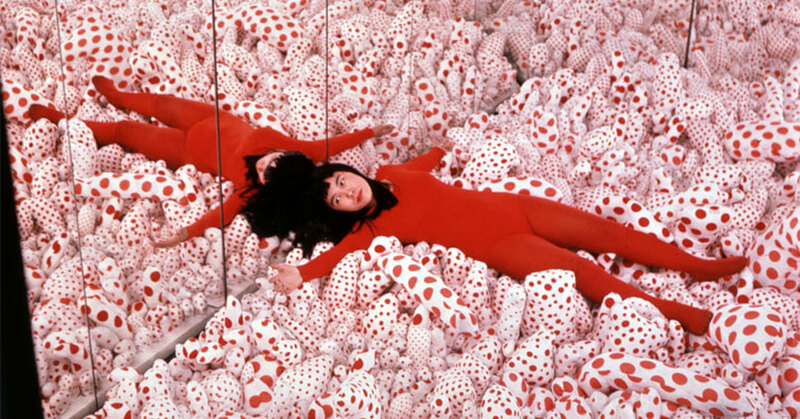 Regardless, Kusama: Infinity tells a story that should be told. It’s an inspiring and feel-good tale of overcoming impossible odds in order to achieve your ultimate goal. Yayoi Kusama has been through a lot: Depression, suicide attempts, disloyalties, abandonment, and more. She’s truly a person that deserves all the fame and accomplishments. The post Kusama: Infinity Review appeared first on Nerd Reactor.